Wow- great vacation home! 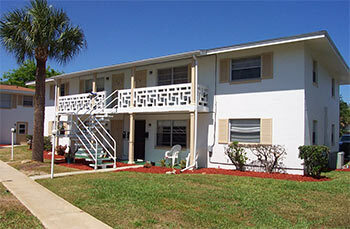 This ground floor, 2 bedroom 1 bath South Daytona condo is ready and waiting! just bring your toothbrush and clothes and come running! 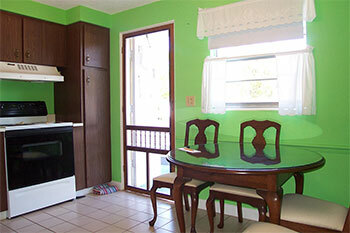 This condo is partially furnished and just waiting for you. 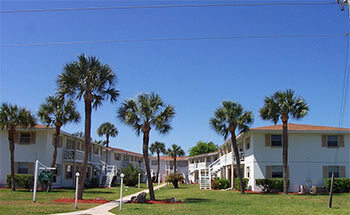 It is only 200 yards from the river - within walking distance to the grocery store, and restaurants and just minutes to the world famous Daytona Beach. 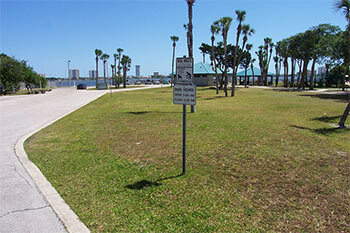 Just a half mile away is the Riverfront Veterans Memorial Park where you can sit and relax, watching the dolphins swim or the boats go by, do a little fishing or just let the children play. Parking is directly outside your door! 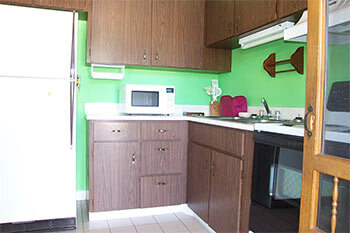 This home has ceiling fans in every room including the bath and lots of storage space. It has a tiled kitchen and bath and terrazzo floors in the living room and bedrooms. The front and back doors are screened so you won't miss those nice breezes.The eat-in kitchen has lots of cabinet space, a pantry, and appliances are included. The water heater, air handler for the ac/heat, and stove are fairly new. 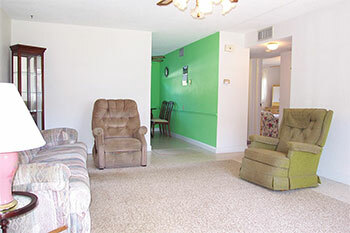 The living room opens to a great little patio to sit and talk with the friendly neighbors. 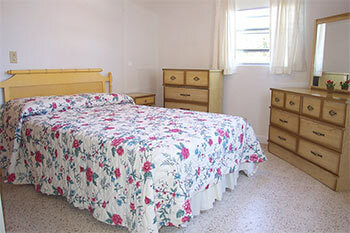 The closets are deep and spacious in the bedrooms. 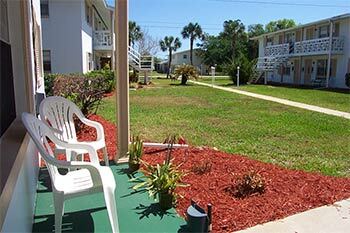 Washers and dryers are only 20 steps from the doors. This unit also has a small storage unit and maintenance fees are low, only $160 a month which includes cable, water, sewage, garbage and trash removal, when available for only $10 a month you can get covered parking.